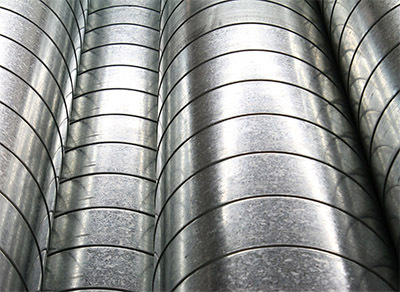 Kantauri BOILERS IN GENERAL AND INDUSTRIAL MECHANICAL MAINTENANCE. KANTAURI MAINTENANCE" is aware of the importance of compliance and is in the process of implementing a REGULATORY COMPLIANCE MANAGEMENT SYSTEM "COMPLIANCE" which is subject to continuous assessment and review and which covers all areas (risk prevention, data protection, criminal matters, etc.). At the same time, Risk Prevention is carried out with an external collaboration service with the specialized entity "PREVENOR". The main task of the Department of Administration and Human Resources is selecting the best candidates for each position and each job, as well as providing all necessary equipment and tools. Another key task is CONTINUOUSLY TRAINING WORKERS, especially in safety matters in each job role. The Technical Department makes plans and budgets based on client requirements. The Technical Office is equipped with CAD programs and office applications for this purpose. The Technical Department is also responsible for managing the subcontracting of auxiliary resources (cranes and lifting platforms in general), services and supplies. The Manufacturing and Assembly Department performs all boiler and assembly tasks. This department manufactures and assembles components from manufacturing plans generated externally or by the Technical Department. ("Kantauri") is a company located in Zaratamo (Bizkaia), within the Ugarte industrial estate and with direct access to the main communication routes. The company is managed from offices inside an industrial building in that locality. This is also where it carries out part of its activity of boilermaking and mechanical assembly. The company was founded in 2010 and focuses on boilermaking, industrial maintenance and mechanical assembly. The workforce consists of about 90 employees (including assemblers, welders and adjusters) providing their services both within the premises themselves and on-site with the client when required. Dedicated to boilermaking and industrial mechanical maintenance, it is located in the Barrio Barrondo (Pol. Ind.UGARTE) Pab. F-11 and F-12 48480 - Zaratamo (Bizkaia). The company has administrative offices, as well as an industrial warehouse with the necessary equipment to carry out its activity. 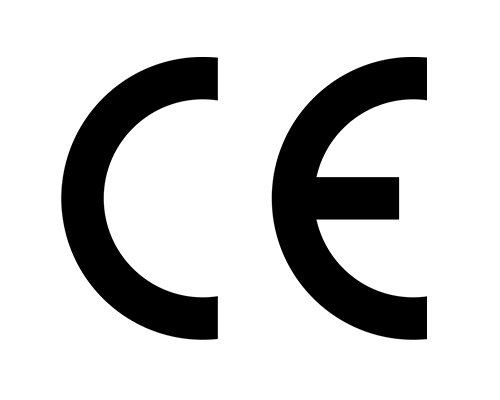 Complying with the quality requirements of ISO 9001 and the CE marking for metal structures. 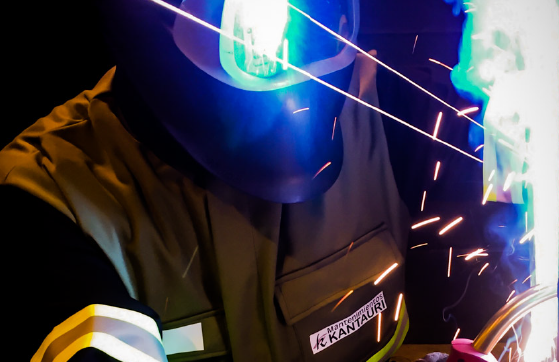 Based on client requests, KANTAURI maintenancecan be classified into 3 types: The first consists ofsupplying material (replacing both obsolete andnew material), the second is repairing machinery (repairing itboth in client facilities and in KANTAURI facilities)and lastly, adaptating installations. 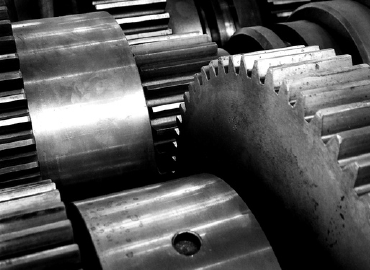 Boilermaking / Assembly, which may consist of some of the following activities: profile cutting, sheet cutting, chamfering,edge inspection, arming, punching and welding. After generashaping, assembly is carried out.